Newton's Nook Designs: Inky Paws #10 Winners! 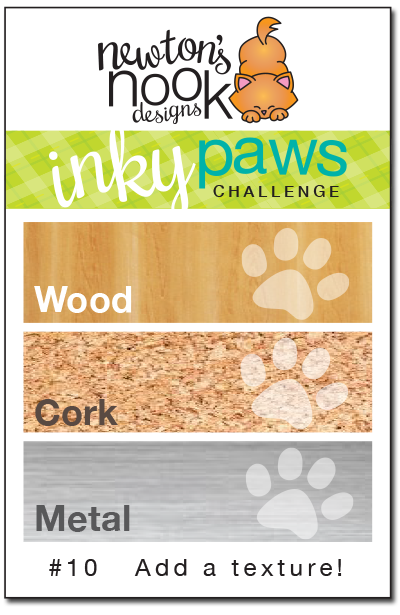 Inky Paws #10 Challenge - WINNERS! Today we are sharing the winners of the latest Inky Paws Challenge! Our Fans here at NND are the BEST! I think every month the challenge entries are better than the one before! This months challenge was to add a texture - Wood, Cork or Metal! 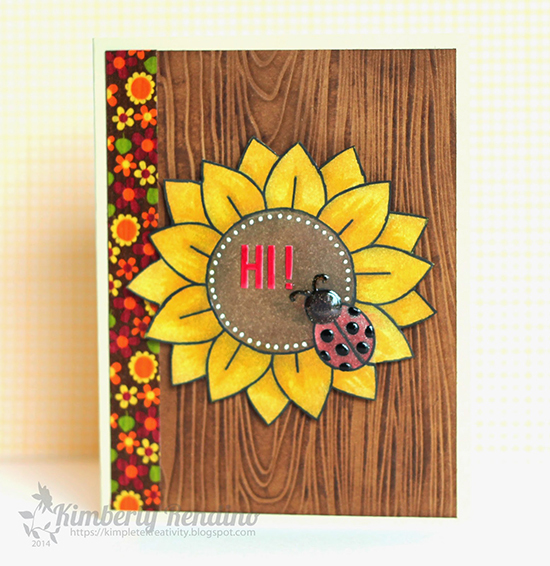 Our first winner is this beautiful card by Kimberly! She created a gorgeous wood background and then used our free digital sunflower image at a nice big size! We loved the striking colors on this card and the cute little bits of gloss on the ladybug add that finishing touch! You can see more of her work and congratulate Kimberly on her blog, Kimplete Kreativity. Our second winner is this cutie by Peggy! 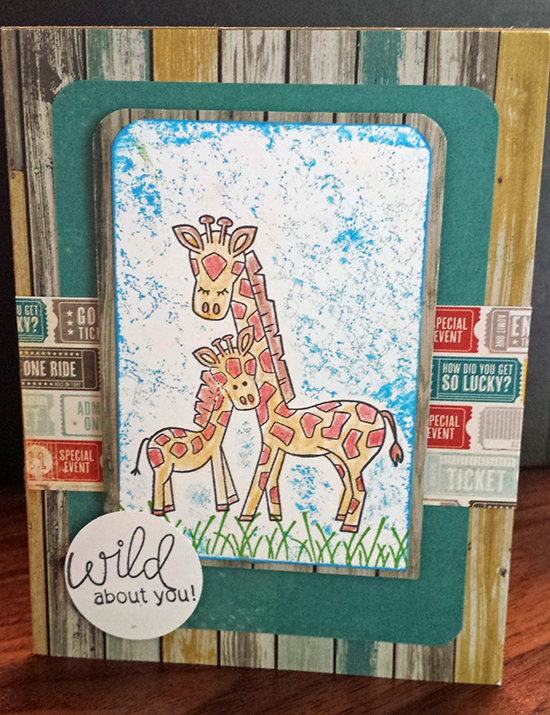 She used the cute giraffe stamp from our Wild Child stamp set to create this fun scene! We really loved the color combo on this one - especially that colored wood background! Head over to Peggy's Blog, That's a lot of Scrap! to say congrats! Congrats Kimberly and Peggy!! Don't forget to send us an e-mail at info@newtonsnookdesigns.com to claim your $10 store credit and get your winner badge for your blog! 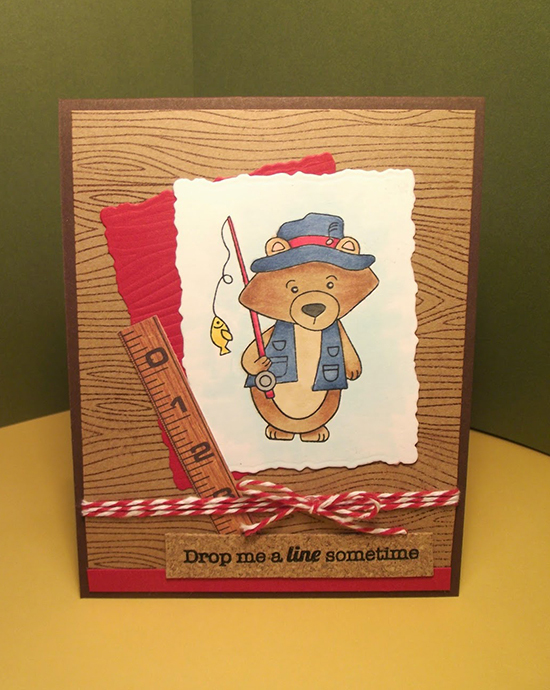 This Winston card by Kelli using Campfire Tails is super fun! We really liked the ruler added in - for winston to measure how big his fish is! And the little cork behind the sentiment is so fun! 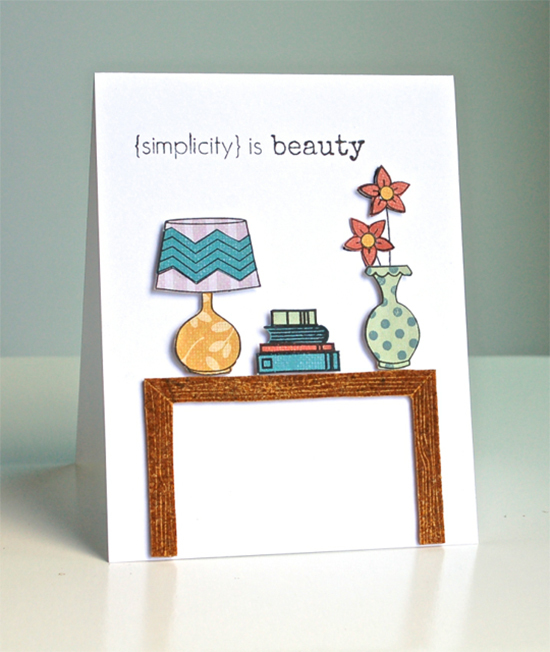 Check out her blog, Time out for Stamps to see more of Kelli's work! Annie used all three textures on her card - cork, metal and wood! 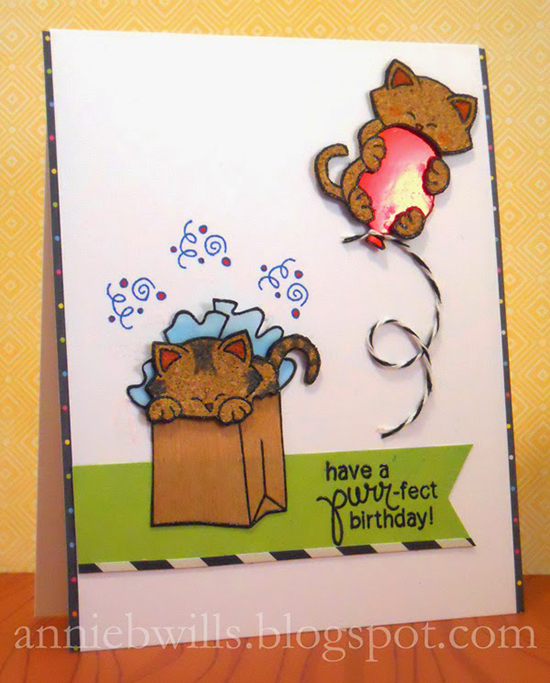 She stamped Cork kitties, a wooden gift bag and a metal balloon! All using our Newton's Birthday Bash stamp set! Annie has more fun cards on her blog, Lab Hands! Diane had the CUTEST idea on this card - she used our frame stamp from the Around the House set and cut it off to make it into a table! She also added some flowers to the table using our Versatile Vases stamp set! You can visit Diane and see her other great cards at her blog, Peaceful Lane! Congrats to all the winners - your cards are beautiful! Congratulations, everyone, and thanks for picking my card as a "favorite", so happy you liked it! Congratulations to the winners! It's always interesting to see which cards will be picked! I would love to see a random prize so that some of us less creative/less talented folks would have a chance. Thanks for considering it!